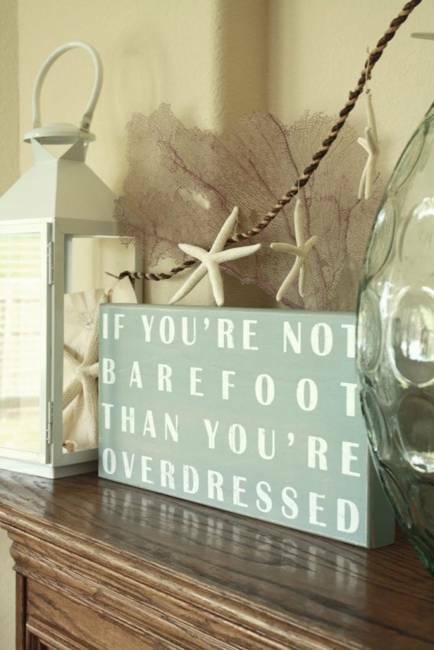 Summer decorating is about brightness and simplicity, cool room colors and relaxing accents that bring pleasant memories of wonderful beaches, sand and waves. 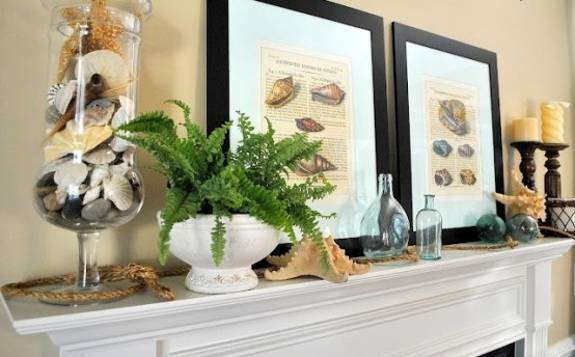 Ocean inspired decorating ideas for fireplace mantels are a great alternative to traditional home decorations that people use in fall and winter. 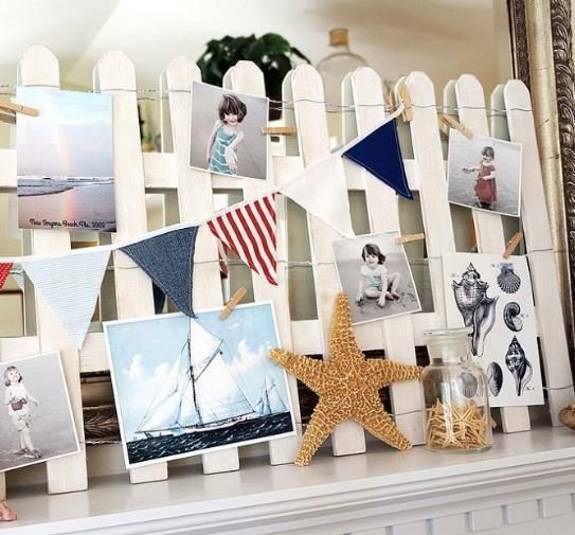 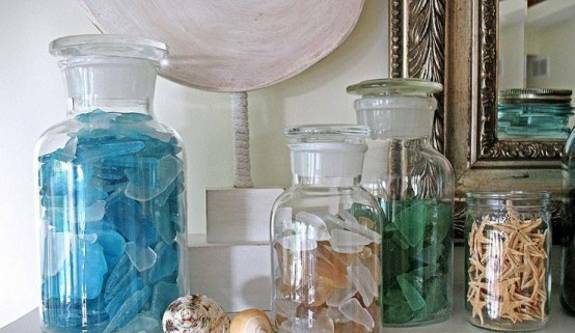 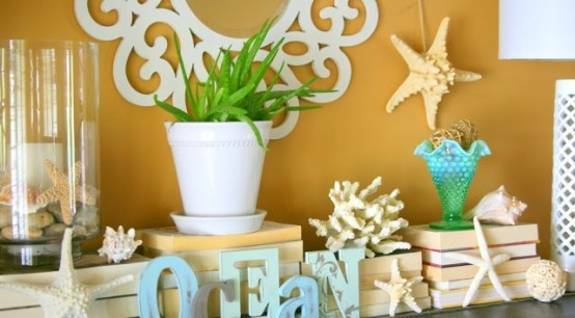 Decor4all shares a collection of fabulous, creative and simple decorating ideas with sea shells and beach stones, paper crafts and driftwood pieces that are inexpensive, very attractive and simple. 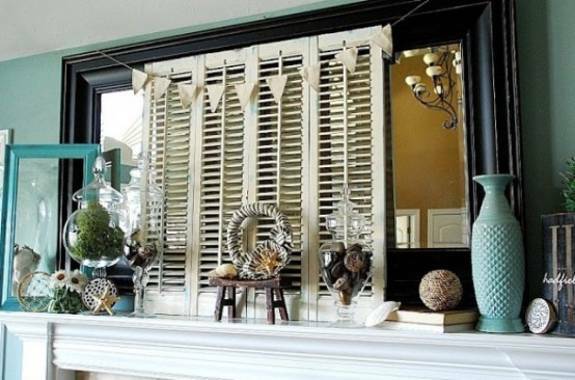 The nature inspired designs and natural home decorations are ideal for summer decorating and make fireplace mantels look interesting and stylish. 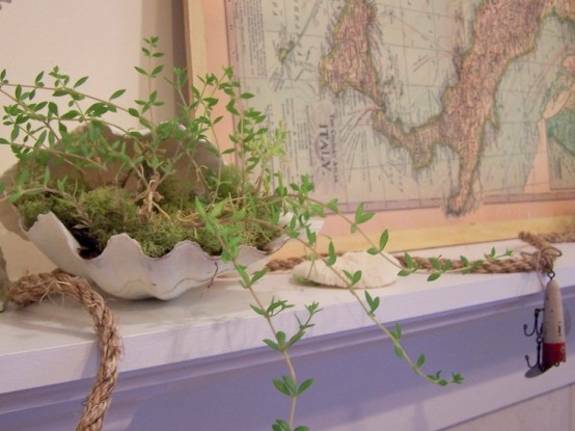 Nature inspired summer decorating ideas for fireplace mantels or wall shelves are perfect for stress-free living and enjoying the elegant simplicity and unique designs that the nature provides. 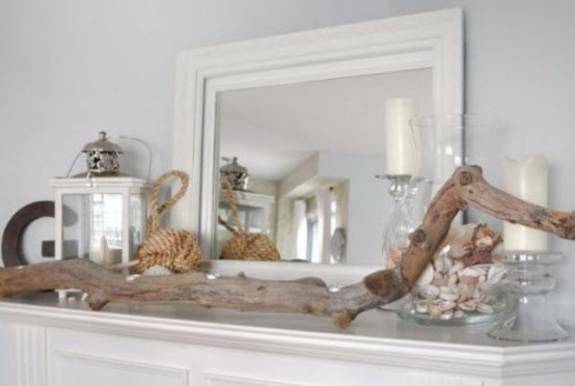 Sea shells, beach stones and driftwood bring a natural feel into summer homes and look beautiful with the warmth of a cozy fireplace mantels made with brick, natural stone or wood. 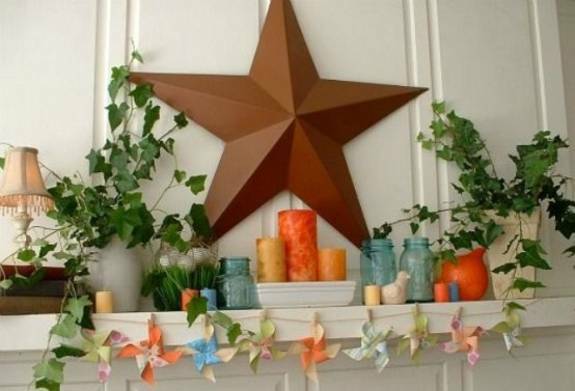 Summer decorating ideas are peaceful and light. 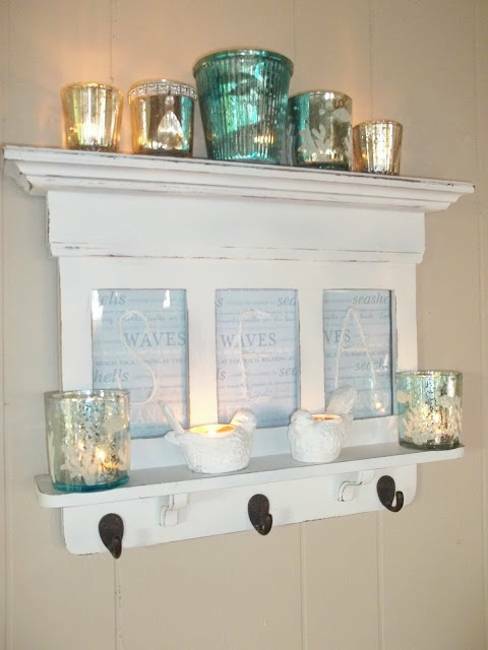 Beautiful fireplace mantels can be created with what you have at home or can find in your garden or local park. 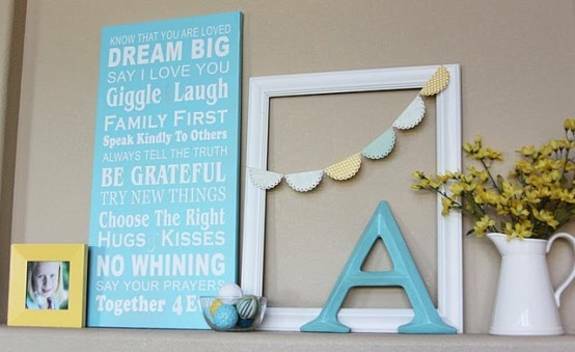 The simplicity and pleasant colors are the key. 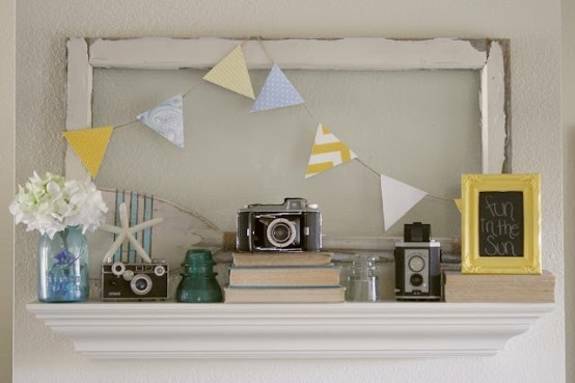 Summer decorating is a great opportunity to declutter homes, including fireplace mantels, getting rid of old decor accessories and making simple choices. 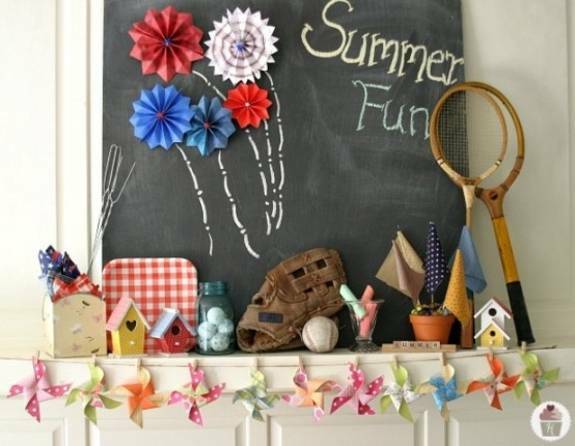 Summer decorating is not complicated, but calming, easy and pleasant. 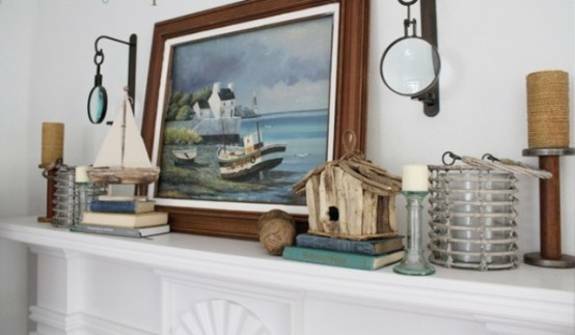 Summer decorating for fireplace mantels is a chance to replace heavy and bulky items and allow the fresh air circulate in your room, inviting wonderful changes into your life. 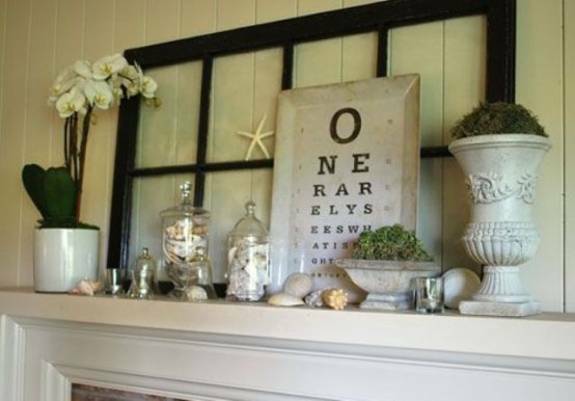 Neutral colors, soft pastels, light room decorating colors can be complimented with simple and bright accents that you may use for fireplace decorating.